Having extra produce, particularly in peak season, is nothing new to the home vegetable gardener. People have been sharing that extra harvest for decades (hello, zucchini! ), but selling it? 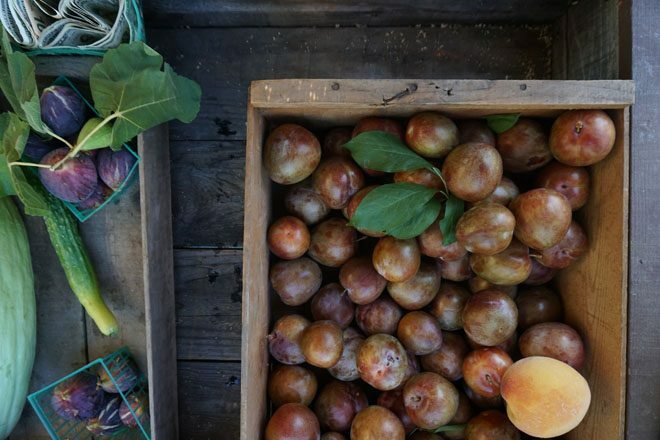 Until recently, selling homegrown produce was illegal in Sacramento. In the past, growing produce for sale was defined as a “market garden,” and was not allowed in commercial, residential, or industrial zoned property. Whether it was a large farm or simply a few raised beds, market gardens were only allowed on land that was zoned agricultural. 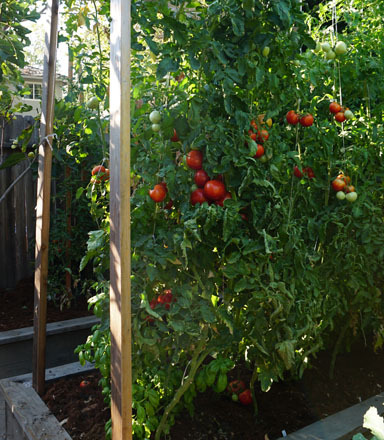 In 2015, the city of Sacramento passed the Urban Farm Ordinance. Later in 2017, the county followed suit. These ordinances created a new permissible activity that allows residents to use their property for “urban agriculture.” There are, of course, rules that need to be met, but people on almost any lot, whether residential, business, or empty and unused, can grow food and sell it. The passing of these ordinances not only sets up a framework for people who want to be urban farmers, but also opens up a conversation about food insecurity issues and food justice. Sacramento may be the self-proclaimed “farm to fork capital” and a huge agriculture hub, but very little food consumed in Sacramento is produced locally. Hundreds of thousands of people deal with food insecurity, and food deserts are common in many neighborhoods in the region. The Urban Farm Ordinance aims to change that. The driving force behind this movement was the Urban Ag Coalition. Formed in 2012 by an ad hoc group of organizations and community members, their goal was to make urban agriculture accessible to everyone. The farm stand aspects of the new laws were included to promote entrepreneurship and local jobs. Now that the ordinances have passed, the Urban Ag Coalition has hosted a series of workshops to explain what is allowed under the new legislation and to teach skills such as how to start a garden, how to make money with a farm stand, and most recently, a class on aquaponics. The new ordinance opened the door for future farms, but it also legalized many of the urban farms that already operate in both the city and the county. Yisrael Family Farm, in the Oak Park neighborhood, was one of the more outspoken proponents of the ordinance. They created their urban farm at their home and on a neighboring lot, with a mission to demonstrate the benefits of growing their own food. 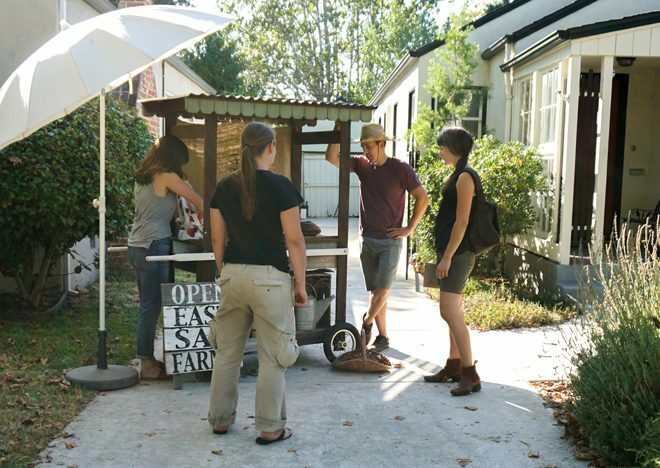 In an area where liquor stores and junk food are more common than healthy produce or grocery stores, their motto is “transform the ‘hood into good.” The ordinance also benefits members of the Southeast Asian community, which is the largest group of urban farmers in Sacramento County, by providing economic and cultural stability. Some home gardeners have decided to not operate as a business, but have simply used the ordinances as inspiration to share their own garden’s bounty and meet neighbors. 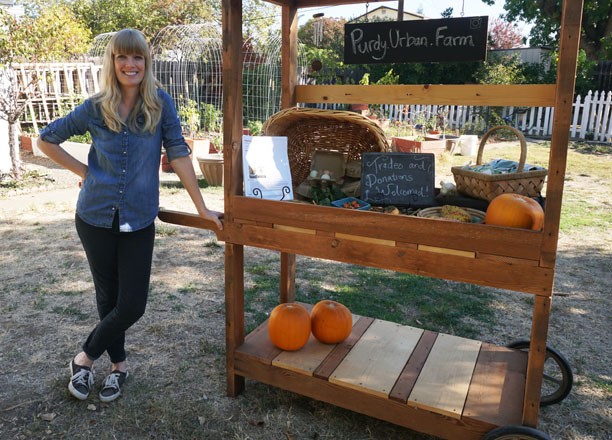 Susan Purdy, of “Purdy Urban Farm,” was encouraged by the ordinance and started a farm stand at her house in the Tahoe Park neighborhood. Susan got involved with the Urban Ag Coalition when she was researching the legality of keeping miniature goats in her backyard. Her child was having health issues, and the store-bought goat milk that Susan was giving her helped, so Susan wanted to try producing her own milk. She found that goats were not allowed within city limits, nor are they allowed after the ordinance passed (hens and bees are, however), but Susan was inspired by the other permissible activities and started a farm stand. “I was tired of people driving straight into their garages and not knowing their neighbors. What a loss it is for all of us to not know who we live near,” Susan said. Instead, she envisioned what so many of us also long for, a community surrounding our homes. Every month or so, she puts produce out on a cute rolling wooden cart built by her husband. This gives her a platform to connect with her neighbors and build that community. Soon, she started having neighbors from about a mile radius stop by, asking about her garden and what she was growing. Residents bring over extra produce such as lemons, onions, and lettuce from their own gardens to contribute to the swap. “Eggs from our hens make people the most excited, and the baked goods that I put out go fast,” Susan reports. While she would love to put out her stand every few weeks, right now it’s only a few times a season, although she’s always happy to gather some eggs or pull some chard for a neighbor if they ask. 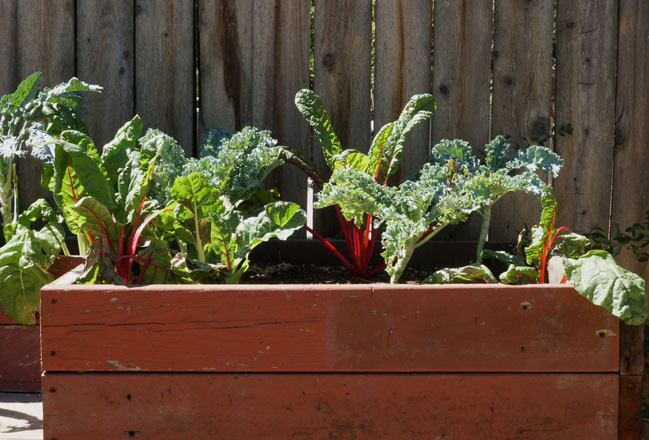 Susan is new to gardening, and started a few years ago by building a few raised beds in an unused corner of her backyard. Completing that construction project and producing food really empowered Susan, and nourished the feeling that she was providing for her family. She replaced some of her ornamental landscape with edibles, like swapping in blueberries for roses. She raised a few chicks with her four-year old daughter, Penny. Susan says she loves having the hens as part of her urban farm because they are a great way for Penny to learn kindness and responsibility. Having the farm stand has inspired Susan to try growing new things. She enjoys growing varieties for the farm stand that are different than normal grocery store produce, such as unique pumpkins, 8-Ball zucchini, and edible flowers. 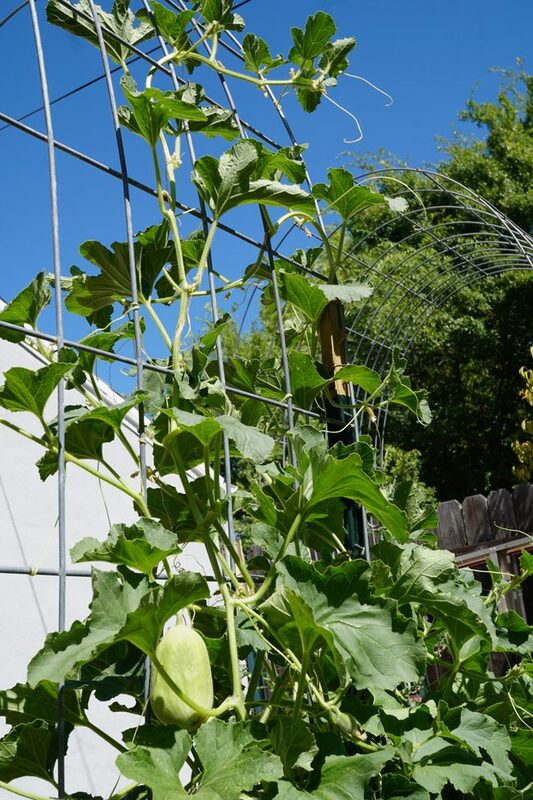 She struggled with melons last year, but this year has created a trellis system that seems to be working out well. 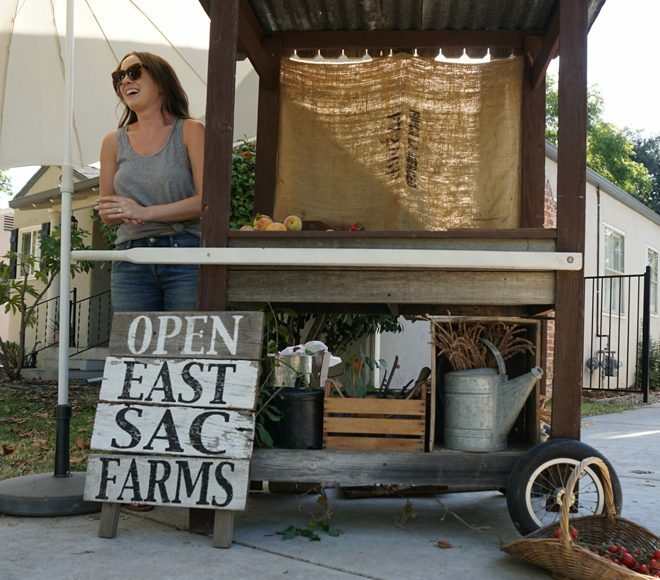 Kyle Hagerty, of “East Sac Farms” in East Sacramento, operates a similar farm stand with his fiancé, Morgan Daily. They put out extra produce from their urban garden for donations or for trade, and suggest that neighbors participate by contributing their own extra produce for the farm stand. Kyle never intended the farm stand to be a business, but he wanted it to be a platform to meet neighbors and build community. Advertised on their popular social media accounts, Kyle and Morgan have visitors to their bi-monthly stand from the immediate neighborhood as well as people traveling through Sacramento. During farm stand days, Kyle is always happy to give visitors a tour of his garden. When people think of urban agriculture, the image that usually comes to mind is rows of vegetables jammed into small lots—similar to commercial agriculture but on a smaller scale. While Sacramento County does have larger parcels, some ranging from one-quarter acre up to several acres, most lots in the City of Sacramento are small, approximately 3,000-5,000 square feet. And neither Susan or Kyle’s urban farms take up the entire lot—maybe only half. In addition to the edible garden, Kyle has a patio, fire pit, and lawn and Susan has a large open play area for Penny. 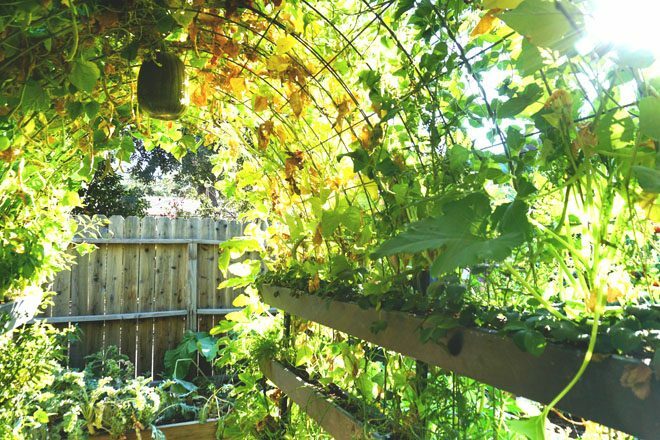 By using vertical growing techniques like trellises, herbal spirals, and hanging wall gardens, food production is maximized in a small footprint. 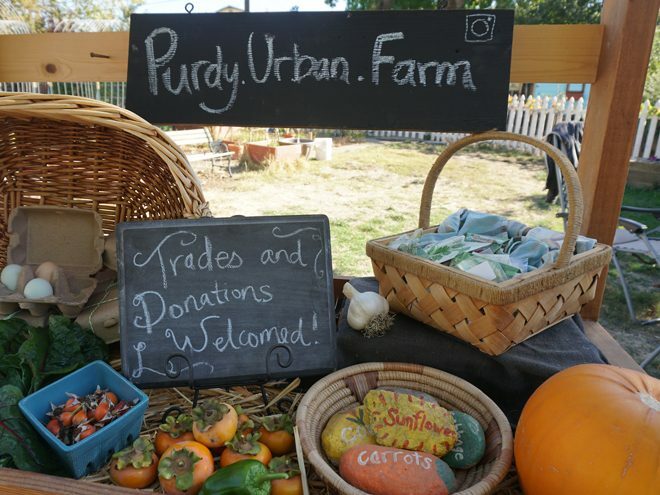 Neither of these farm stands operate as a business, so they do not fall under the Urban Farm Ordinance but they are a great example of growing more than just vegetables: community. Both Susan and Kyle have been told that they have inspired others to put in edible landscaping or to try growing some vegetables. While the Urban Farm Ordinance was aimed at creating businesses, Randy Stannard, a community activist and urban farmer, recognizes that it would be exceptionally difficult to earn a living wage by selling produce from the small lots common in Sacramento. However, selling produce directly to consumers can provide some income, while also building community. Jackie Cole, with the Urban Ag Coalition, says she would love to see a network of micro-urban farms. She thinks that if each urban farm had a growing specialty and worked together, a viable industry could be created. 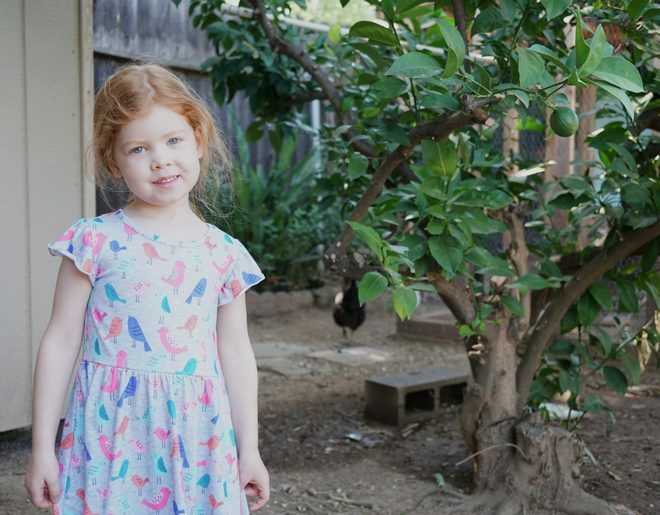 She would love to see an urban farm or small community market on every block. Sacramento may have a long way to go to realize their urban agriculture dreams, but codes and zoning are no longer a hurdle. In an urban area where many residents have lost a connection with the earth and the skills to tend the land, getting people to think about growing food is a terrific first step toward a more sustainable and just food community. Whether an urban farm runs as a business or a home gardener puts out a stand to meet their neighbors, the Urban Ag Ordinance does just that—it is a first step toward a healthier and brighter community. • Stands located on residential lots can operate between 9 am and 7 pm on Tuesdays and Saturdays. Stands on commercial or vacant lots can operate 7 days a week. Find out more about the Sacramento Urban Agriculture Coalition at www.sacurbanag.org.